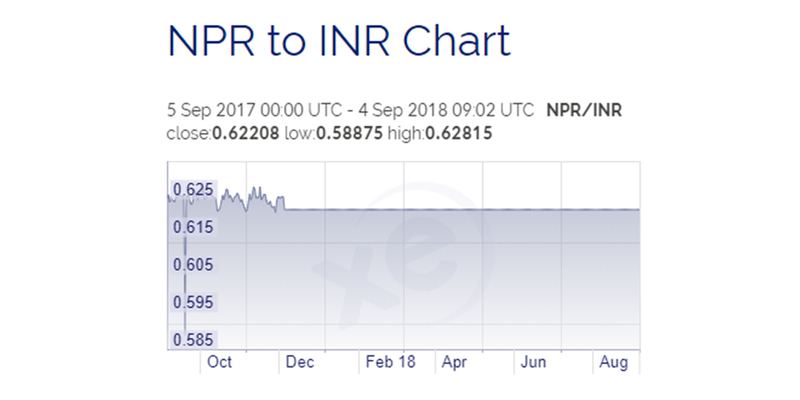 Mumbai, September 4: The Indian rupee has plunged to another record low today of 71.37 against the US dollar. This is yet another historic low against the dollar. 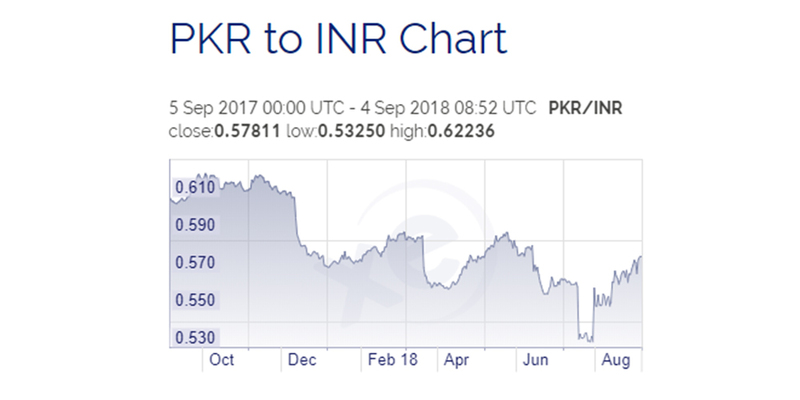 The rupee has depreciated by almost 3.3 percent in August and is down by 11 percent since January. 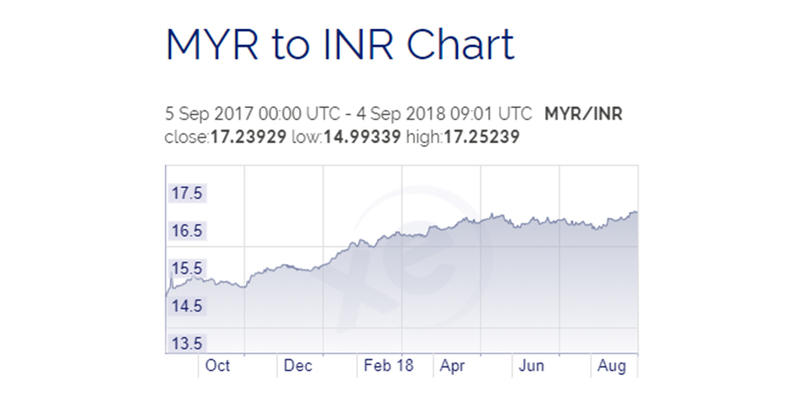 Reportedly, the Indian rupee is one of the worst performing major emerging market (EM) currencies in 2018 and the worst in Asia-Pacific. 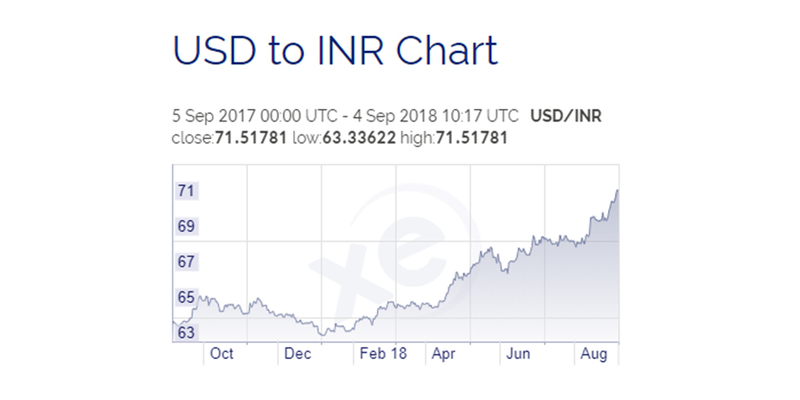 The reason for major concern is that the Indian currency has fallen not only in comparison with US dollar but also against other major currencies. LatestLY takes a look at how the Indian currency has performed in companies with few Asian currencies. Petrol, Diesel Prices Hiked For 10th Consecutive Day in India, Remains Costliest in South Asia: List of Fuel Rate in Neighbouring Countries. 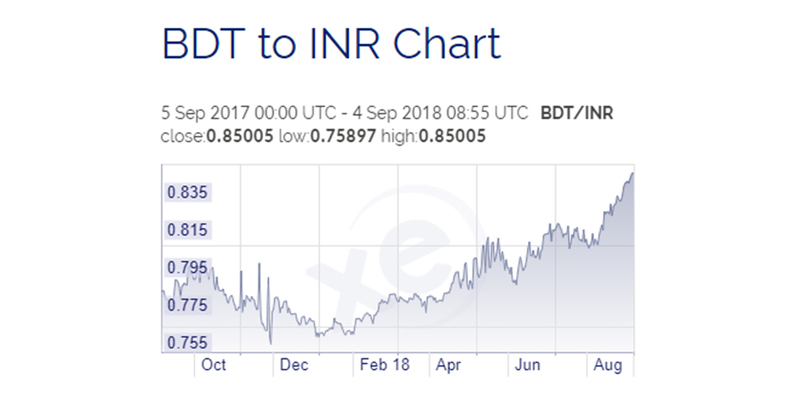 Why is the rupee sliding? Few domestic and international reasons are acting as some of the major triggers behind the fall in the Indian currency. The rise in crude oil prices, an increase in Current Account Deficit are acting as major dampeners. Earlier this year, crude oil hit $80 a barrel for the first time since late 2014. Crude oil has gained USD 7 a barrel in a fortnight driven by fears over US-China trade war and the US sanctions on Iran contracting supplies. Petrol and diesel prices are also at an all-time high. Petrol is at Rs 86.72/litre and diesel is selling at Rs 75.74/ litre in Mumbai today. In Delhi also the prices have soared, a litre of petrol is being sold for Rs 79.31 and diesel will cost you Rs 71.34/litre. According to a report by Nomura Research, rising oil prices and a weakening rupee means that India’s current account deficit may widen to 2.8 percent of the GDP this financial year, up from 1.9 per cent last year. 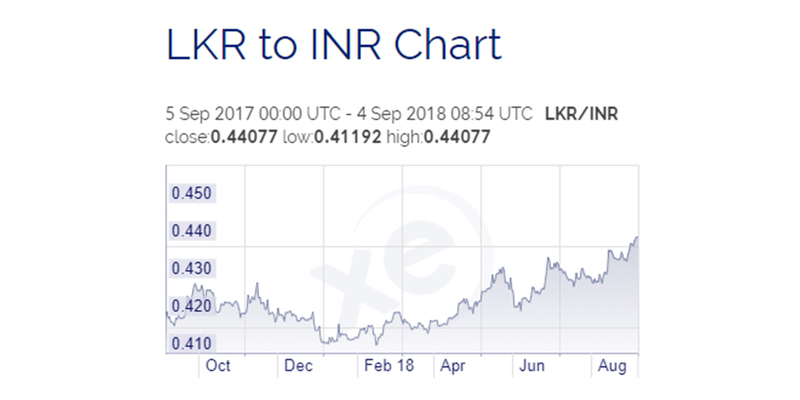 The Central Bank has also not intervened aggressively to take control over the issue and as a result of which, the rupee in a short span of time has travelled from the mid-68 range to 71 a dollar. 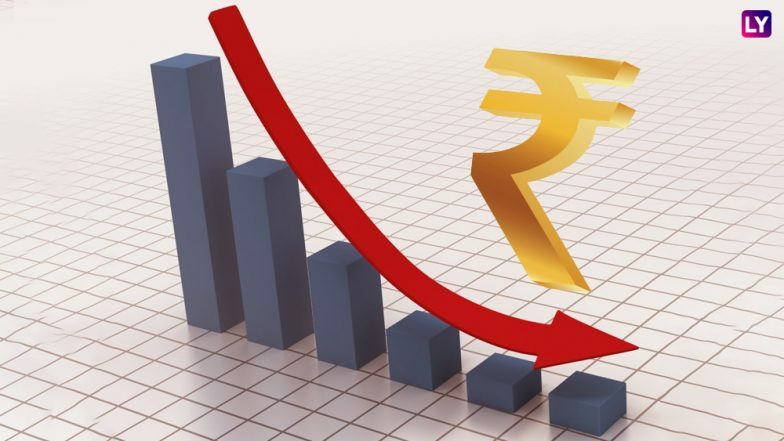 Experts believe that the huge current account gap could make the rupee depreciate further in the absence of proper intervention from the Central Bank. Analysts further expect the rupee to hit the 72 per dollar if the current situation persists.